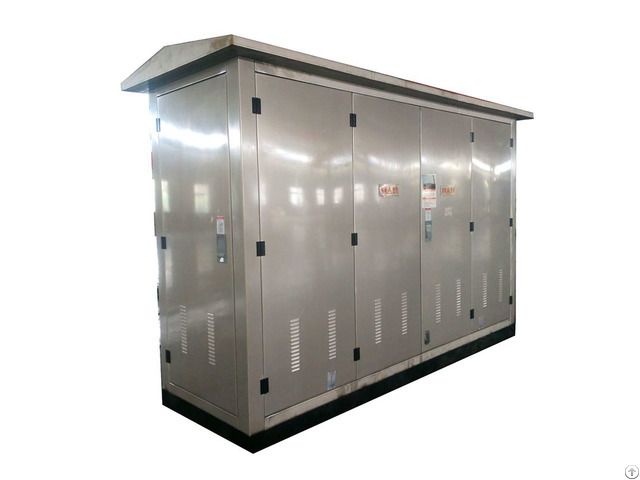 10kV switchyard, also known as 10kV switching station, is a place for 10kV power distribution, which is a link between the distribution power supply (110kV or 35kV substation) and the distribution network (10kV ring network). 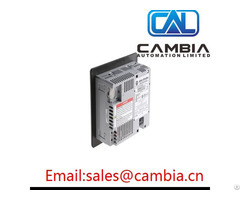 It is the extension of 10kV busbar for power the distribution, to increase the number of distribution power supplies. The application of switchyards has solved the problem of insufficient number of outgoing lines of 110kV and 35kV substations and restricted outlet corridors, reducing the number of cables on the same route, saving the investment, and making the city distribution network more flexible and reliable, and thus optimizing the network structure. 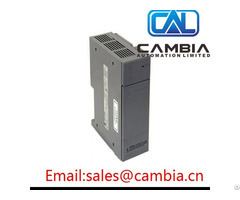 Posted By: 7.Hebei Box-type Transformer Co., Ltd.
Business Description: Manufacture and sale :high and low voltage electrical appliances, switches and complete sets of equipment, lightning arrester, line fittings, Safety tools, Installation and maintenance of copper wire electromagnetic insulator, new energy operation and development, operational management.